It has been an incredible journey for something started as hobby. 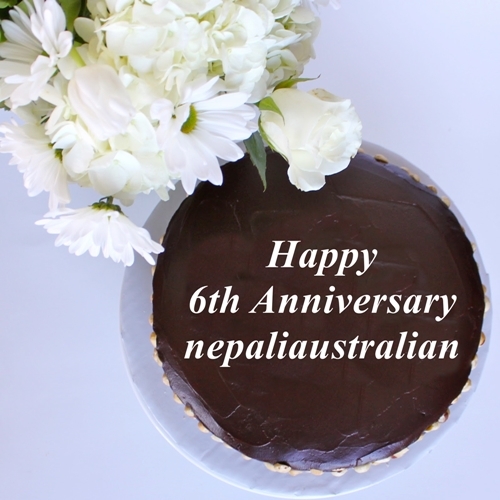 I never expected then to write my 7th anniversary post. 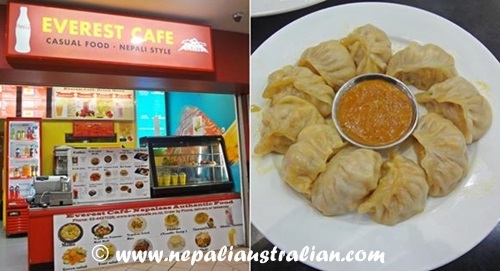 This blog started my way of documenting Nepali culture and tradition and my own way of celebrating being Nepali in Australia. Today the blog has 1038 posts, 80 pages, 10,714 comments with 1,871,845 page views, 4447 followers and 987,195 readers from 230 countries visiting my blog :). 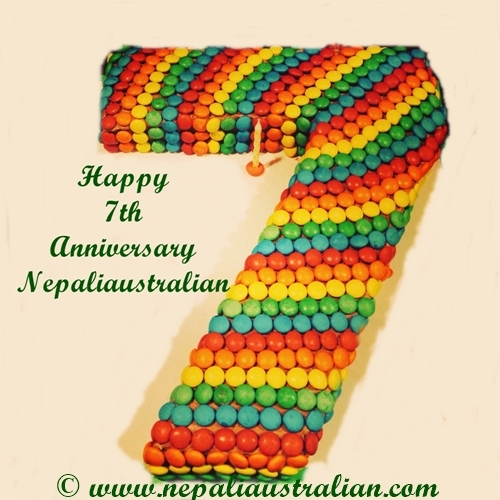 I am also grateful to you for your support over the last 7 years. I could not have gotten to where I am without you, so thank you for all your encouragement, comments, likes, shares, and more. It has meant so much to me. Thank you for reading my rants and giving so much love to me, AS and Chhori. I have a virtual cake for all to hand around! Cheers!!! 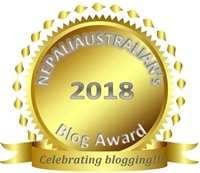 P.S: To celebrate the occasion like every year, I will be opening the nominations for Nepaliaustralian’s Blog Award 2018 so watch out for my future post. 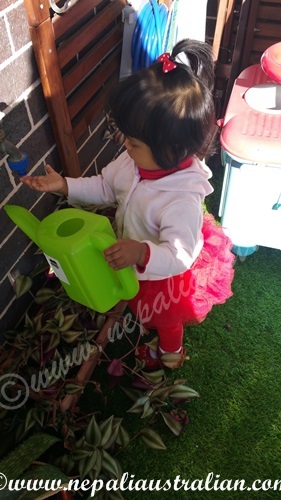 September 13 will always remain a special day for me and the fact that I am still blogging and writing this post to celebrate the amazing journey I have had through this blog, I couldn’t be any happier. This blog was not a something I planned. I was just following many blogs and commenting my on them. Then I realised that some of the fellow bloggers were interested in my comments and we sometimes had a chat on a blog post with ideas and views. That made me realise that maybe some people might be interested in what I have to share and the blog just followed from that realization. I know many of my blogger friends from when I started have moved on to different phases of their life but I am so glad to know them via their blogs online or even offline. I have even met a few of these wonderful people and without this blog, it won’t have been possible at all. 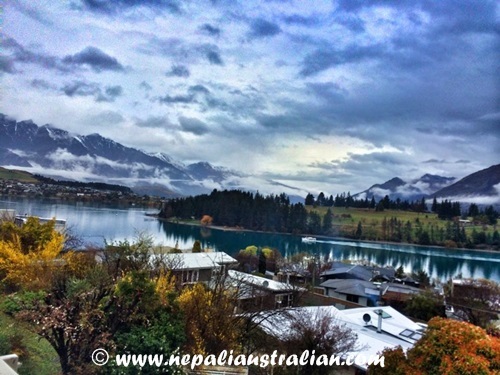 Today the blog has 974 posts, 78 pages, 10,135 comments with 1,604,274 page views, 4377 followers and 981,658 readers from 222 countries visiting my blog :). As I kept on writing, I have met and known so many wonderful people in this last 6 years and today I want to take the opportunity to thank them. You know who you are and I value your presence in my life. 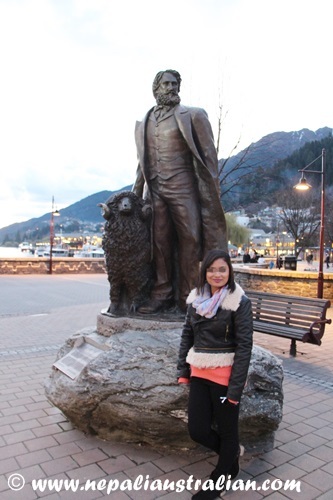 Thank you for encouraging me, reading my rants and giving so much love to me, AS and Chhori. 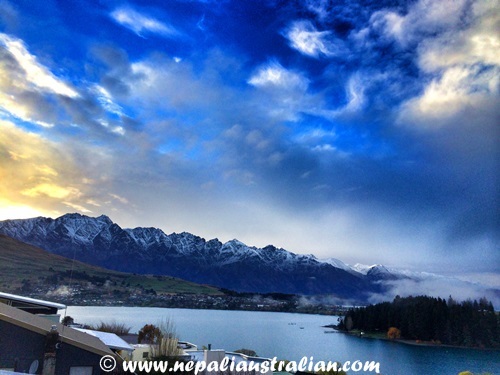 Thank you for liking my posts as well as providing comments on my posts. Thank you to those who email me with words of encouragement and making me realise that my blog has helped them in some way. I feel blessed to be in the company of all the wonderful human beings who have helped to make my blog what it is today. Your support always encourages me to write more. 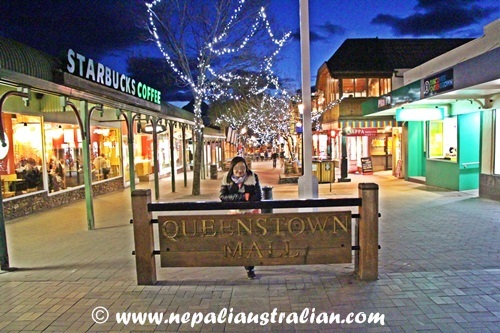 P.S: To celebrate the occasion like every year, I will be opening the nominations for Nepaliaustralian’s Blog Award 2017 so watch out for my future post. 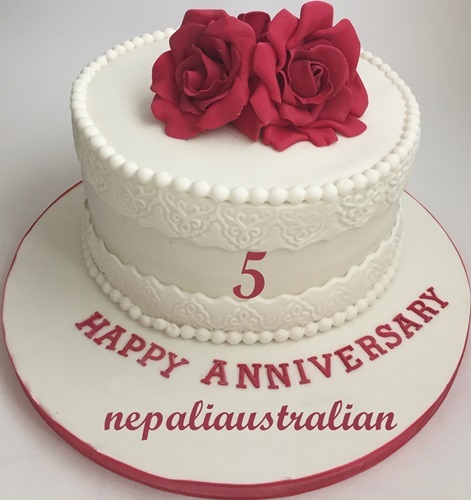 Nepaliaustralian is not a baby anymore; it is turning BIG 5 years today. Today is 13 September and there is something special on this date. Exactly 5 years ago, on this day I hit the button “Publish” for the first time and today after 5 years, I am still here writing this post. I really thought I wouldn’t last this long but at the same time I am so glad I am still here. This 5 year time period was a learning phase for me. I had bad times where I was really slow in posting and I had good ones when I posted almost every day. They have been fantastic years and a great learning experience and of course my life has changed so much in these 5 years. From a just-married person, I am a mother now and I am so happy to share my motherhood journey through this blog. 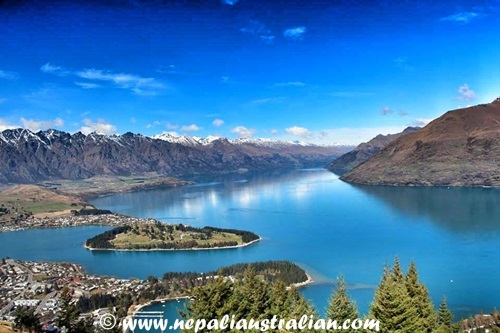 Today the blog has 908 posts, 77 pages, 9518 comments with 1,331,800 page views, 4078 followers and 678,912 readers from 222 countries visiting my blog. :). 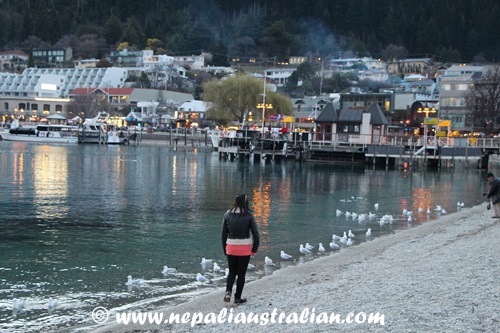 Also Nepaliaustralian blog award has been part of this blog. 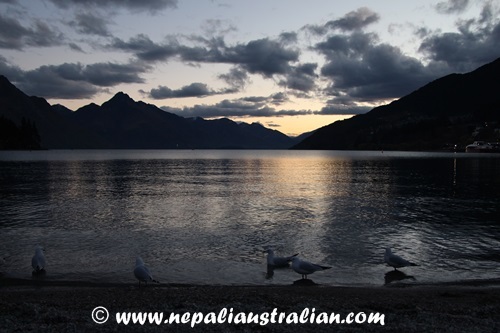 I would like to thank all my blog followers; supporters who continue to show their love towards my blog by liking my posts as well as providing comments on my post. Thank you to those who email me with words of encouragement and making me realise that my blog has helped them in some way. I feel blessed to be in the company of all the wonderful human beings who have helped to make my blog what it is today. Your support always encourages me to write more. 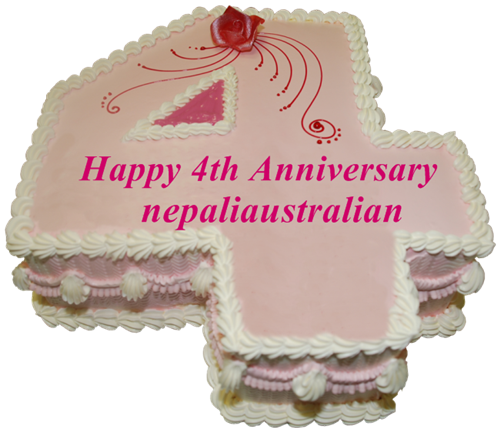 On 13 September, 2015 nepaliaustralian turned 4. Being so busy with Father’s Day and Teej, I almost forgot to write the anniversary post. 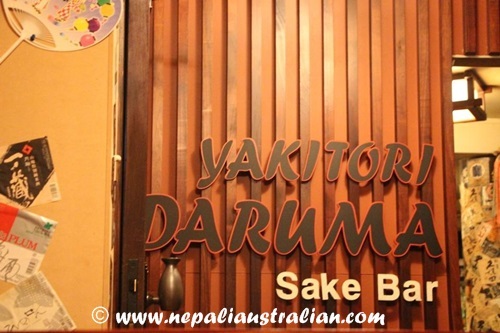 When I first started writing, I never imagined than I would be writing a post to celebrate the 4th anniversary of my blog. So much has changed in my life since then and the biggest change is the birth of our daughter, Chhori. Even though Chhori is taking up most of my time, I am glad to be able to write whenever I can and update everyone with what is happening in my life. So, Thank you!!! Thank you!!! Thank you!!! Thank you everyone who reads and follows my blog. 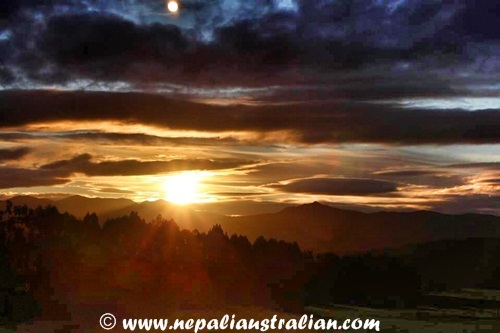 Thank you everyone for your comments on my posts. Thank you to those who email me with words of encouragement and making me realise that my blog has helped them in some way. I feel blessed to be in the company of all the wonderful human beings who have helped to make my blog what it is today. 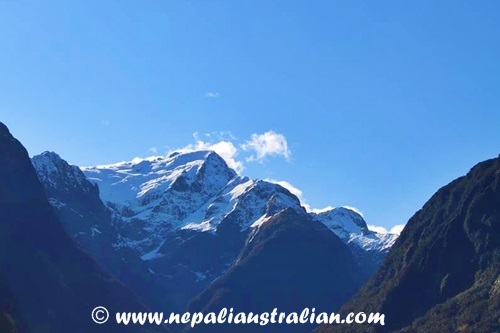 P.S: To celebrate the occasion like every year, I will be opening the nominations for Nepaliaustralian’s Blog Award 2015 so watch out for my future post. Take care everyone and Happy weekend!!! How are you all doing? Thank you for all the love you been sending me and thank you for wishes for my blog anniversary. 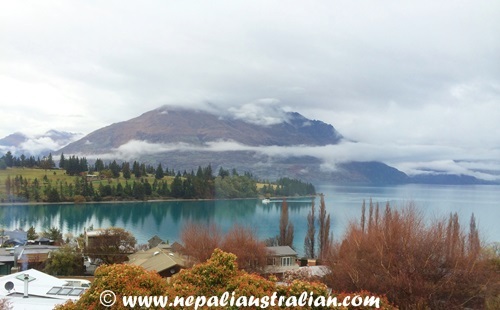 I am back in Sydney after our incredible holiday to New Zealand. 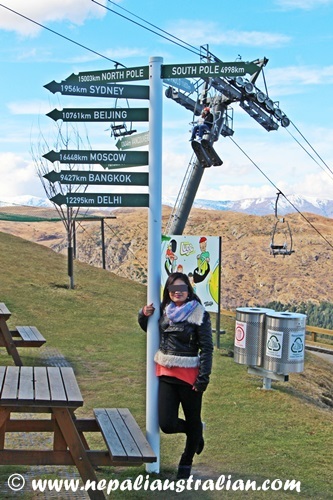 I have so many things to share with you all but it will take me a while to get back to reality after such an amazing time we had in New Zealand. 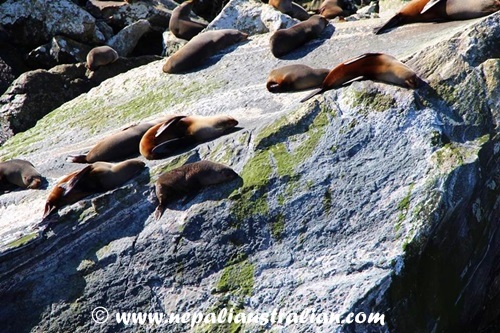 Until then I will let you enjoy some of the marvellous photos we captured on our trip. I have to say things were on our side as we had good weather and a great time the whole time we were there. 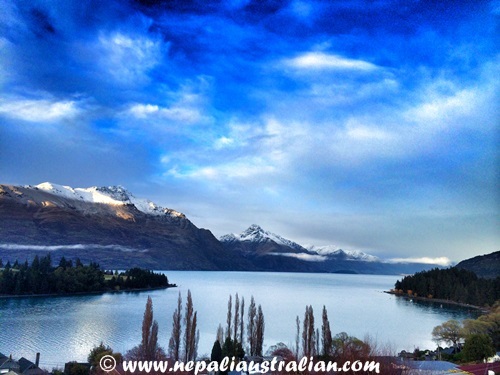 One of the highlights for this holiday was the view from our hotel room, which was just breathtaking. Here is a short video I took with my phone from the balcony of our room. 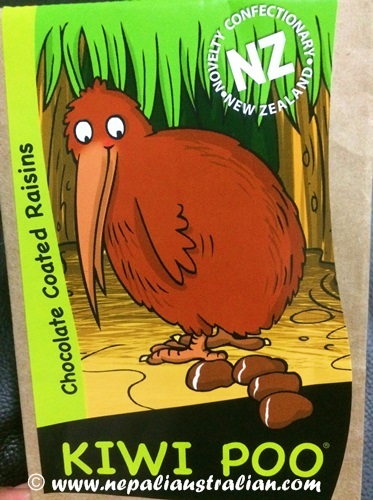 Leaving you with a special kiwi treat, I got for my friends and family :). 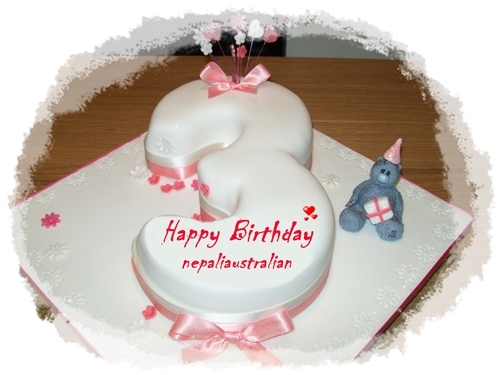 I am very pleased to announce that it is the three-year anniversary of nepaliaustralian tomorrow. 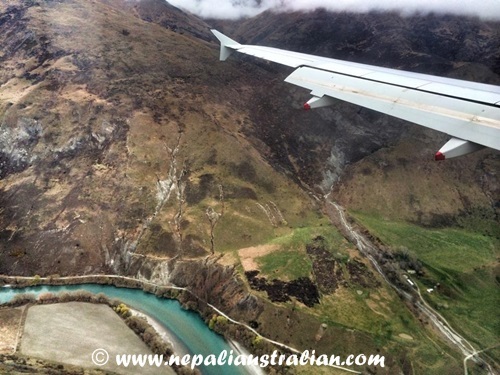 As I am going to be away for next few days, I thought I would write a post today. Right now I am at airport waiting to board :). Feeling exited and happy to be away from daily life. 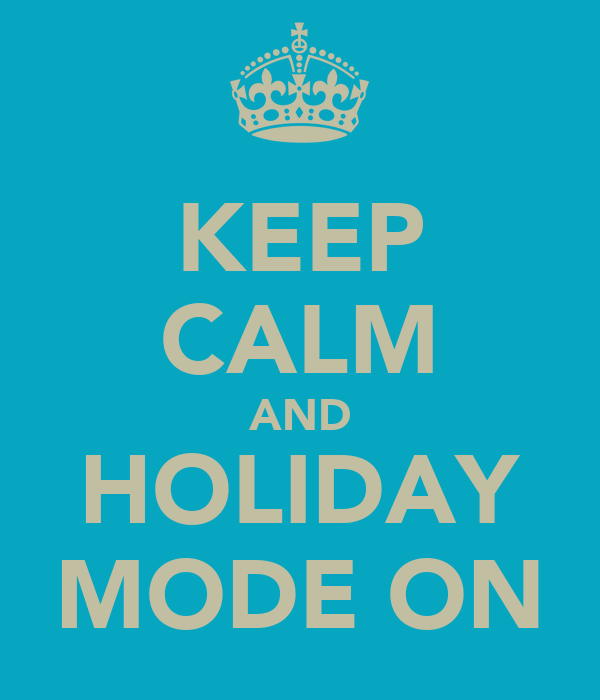 I am already in relaxation mode. It was on September 13th, 2011 that I first published my first post and to be honest it doesn’t feel that long ago. I guess this is how things work when you love what you are doing, time just flies and you look back and wonder how quick it went. So many amazing things have happened in the past years because of this blog. Starting a blog was one of the best things I’ve ever done. This little blog has documented so many moments and thoughts of mine over the last three years that I am incredibly thankful to have a little space in this corner of the internet. For me, this space has and will always be a place where I can write and ramble to my heart’s content. Over the years I’ve found that with age, my memory fades and the words and photos here bring back to life little moments that would have been otherwise forgotten. Overall it’s been a very rewarding, challenging and exciting learning curve to share these years with you and I wanted to thank you all deeply for all your interactions. Thank you for reading, thank you for caring, thank you for commenting, thank you for helping make this blog something I love writing. This blog has given me many good friends and I wanted to say thank you to all of you for your love and support along the way. I have the greatest readers, I really do and I am so appreciative of this great blogging community. 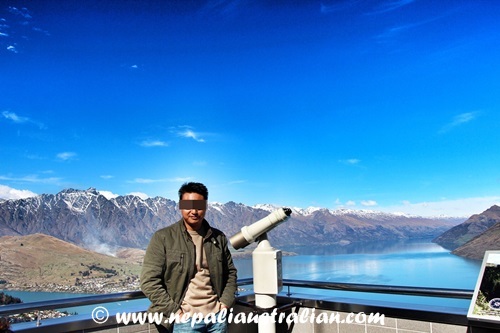 Today the blog has garnered 743 posts, 68 pages, have 7654 comments with 677,956 page views and 3455 followers as well as people from more than 220 countries visiting my blog! So, Thank you!!! Thank you!!! Thank you!!! I promise to continue with this blog, on a frequent or semi-frequent basis as long as I am cable of writing my thoughts. Whether this is your first time visiting or you have been here since the beginning, I hope my posts go on to bring you much insight and joy. 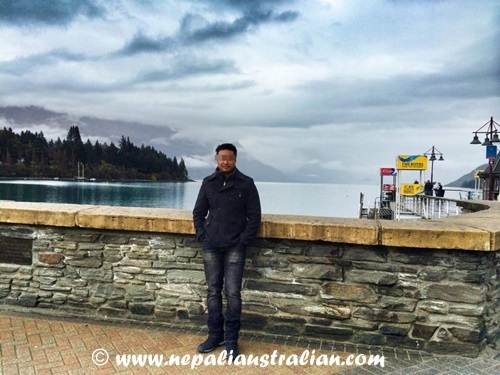 P.S: To celebrate the occasion like last year, I will be opening nomination for Nepaliaustralian’s Blog Award 2014 so watch out for my next post. See you everyone after my vacation, till then take care everyone.